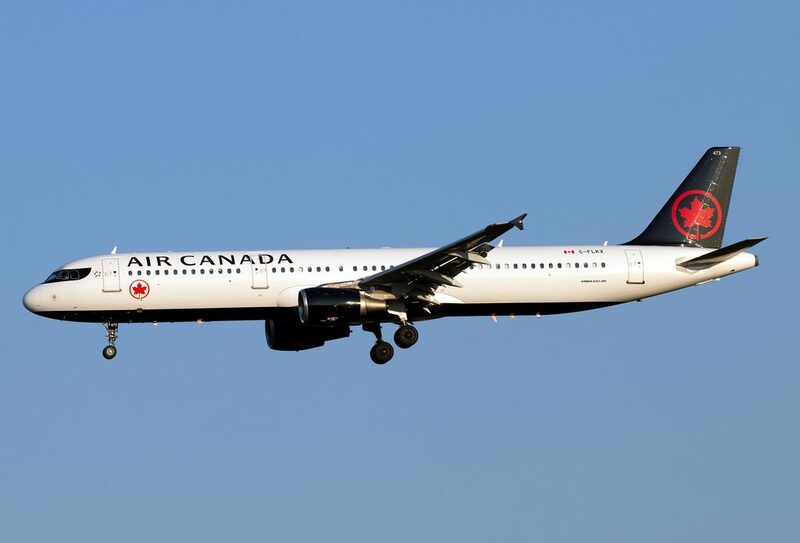 Air Canada Fleet Airbus A321-200 Details and Pictures. 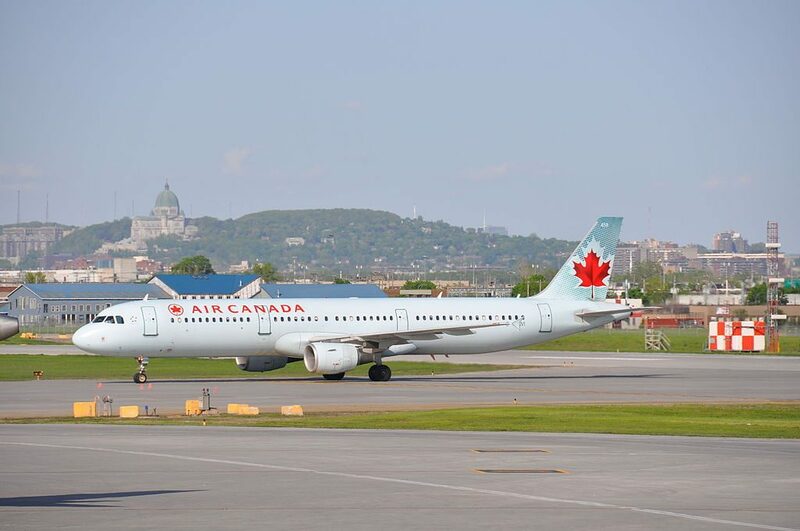 Air Canada operated 15 brand new aircraft from A320 family, its Airbus A321-200. 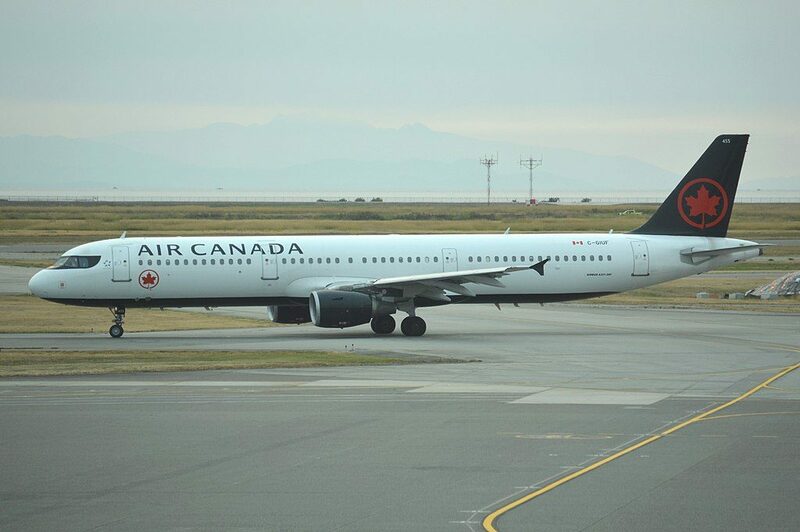 This aircraft is more modern and advanced than Airbus A320-200 and Airbus A319-100. 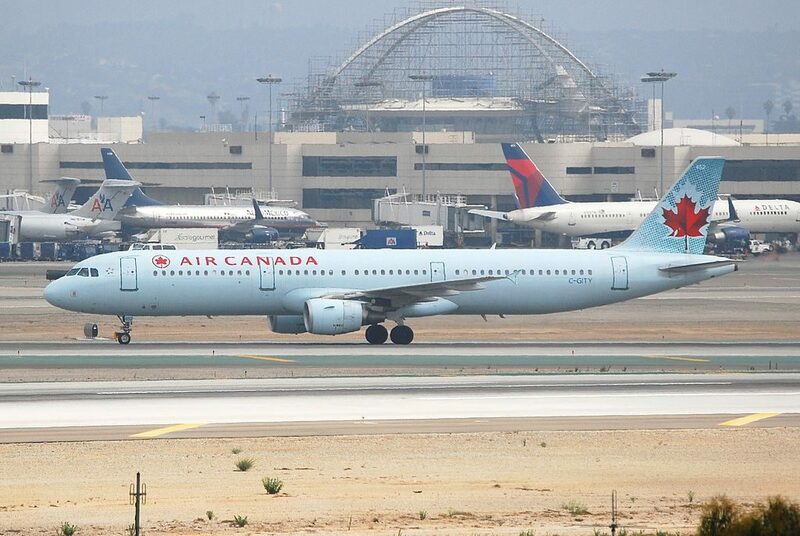 Airbus launched the A321-200 development in 1995 which has a full-passenger transcontinental US range. 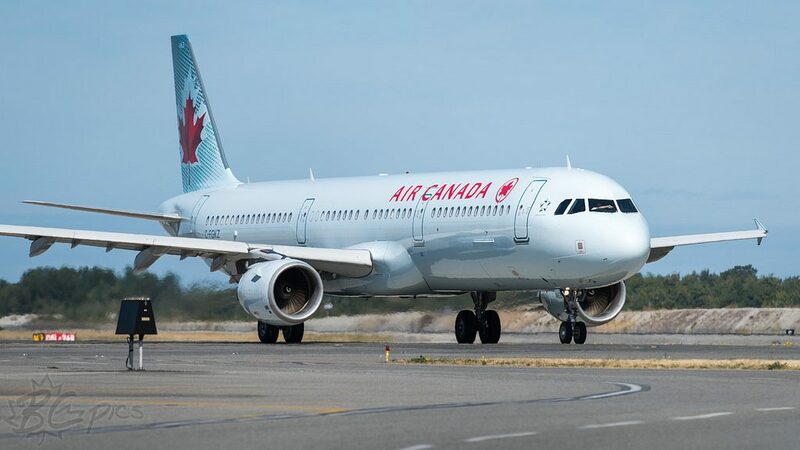 This is achieved through higher thrust engines (V2533-A5 or CFM56-5B3), minor structural strengthening, and an increase in fuel capacity with the installation of one or two optional 2,990 L (790 US gal) tanks in the rear underfloor hold. The additional fuel tankage increases the total capacity of this model to 30,030 L (7,930 US gal). 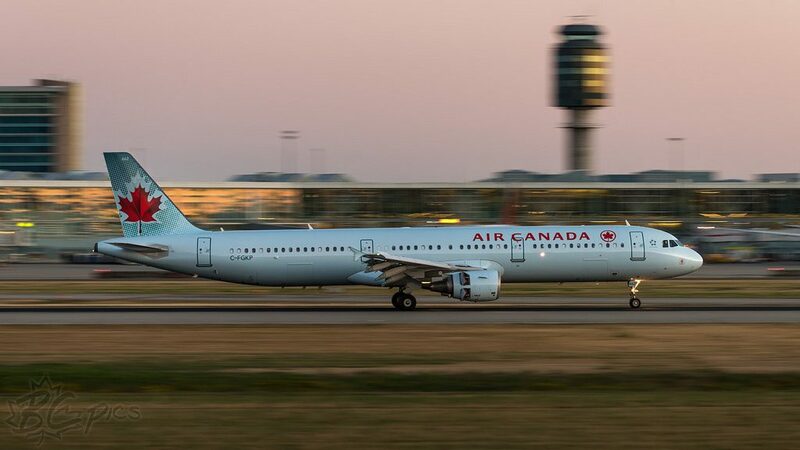 These modifications also increased the maximum takeoff weight of the A321-200 to 93,000 kg (205,000 lb). This variant first flew in December 1996, and entered service with Monarch Airlines in April 1997. 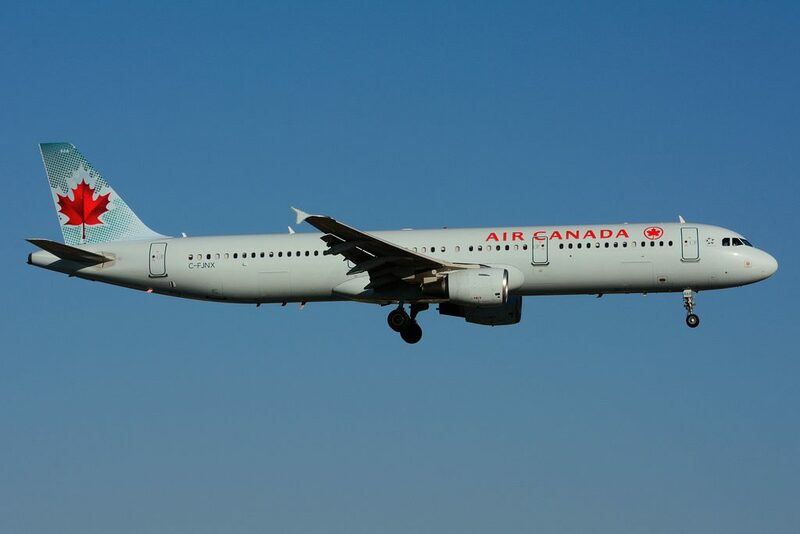 Its direct competitors include the 757–200 and the 737-900/900ER. 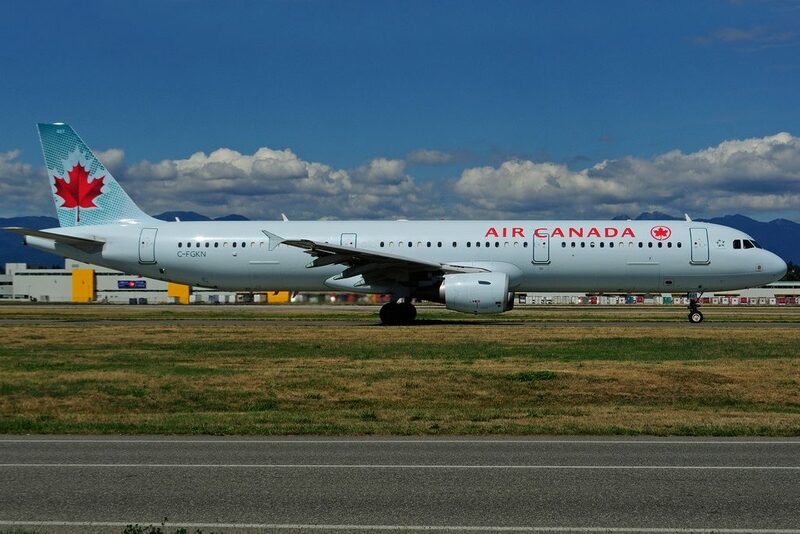 Air Canada operated 2 version of Airbus A321-200 cabin configuration. 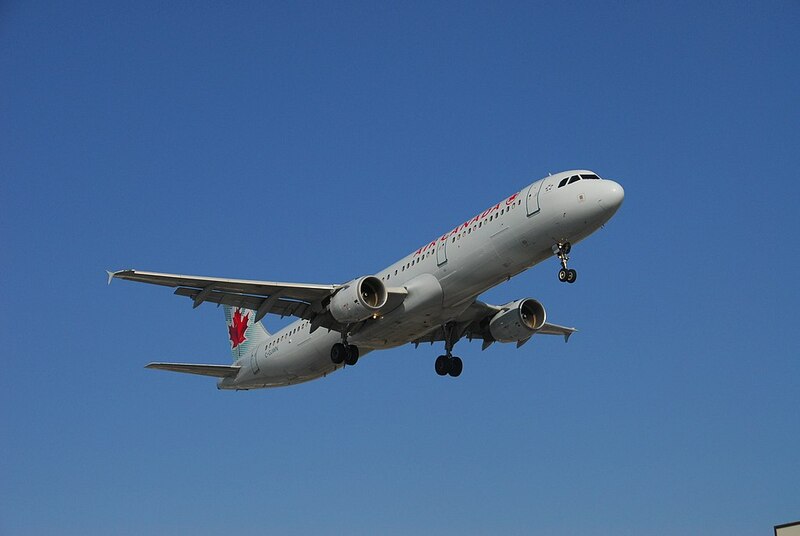 First version of Airbus A321 operated by Canada Airlines is the most common. It may transport 183 passengers in 2 classes. 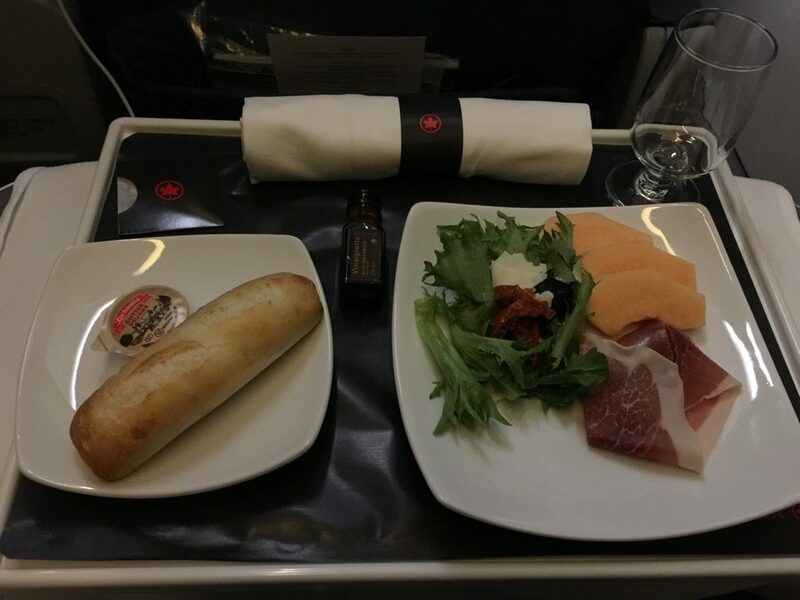 Business class consists of 4 rows of seats, first row has 2 seats, the seats in other three rows have 2-2 configuration. The only disadvantage of the seats 2AC is less space for passengers’ legs because of the bulkhead position. 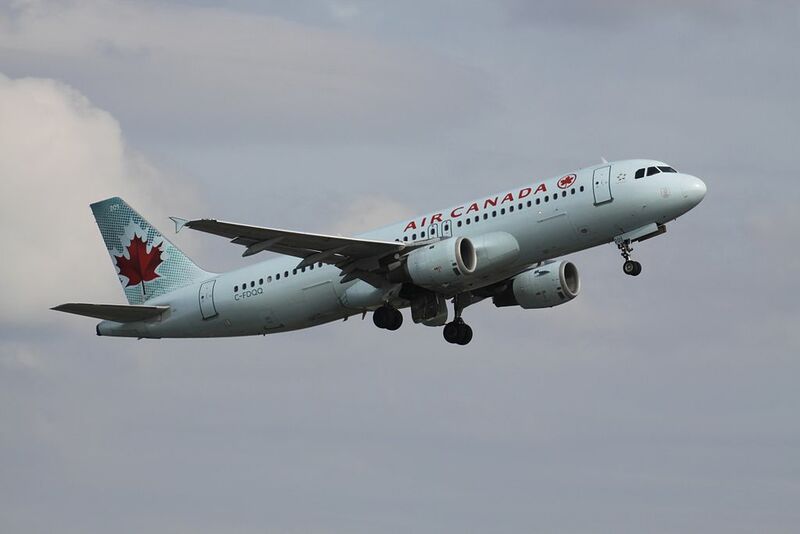 There are 169 standard seats in the Economy class. The seats of the 12-17th rows are considered preferred seats. These seats may be reserved by elite members free of charge. Other passengers will have to pay extra fee to choose these seats. The seats of the 12th row are considered the best seats as these seats have extra legroom. Passengers of these seats are first to be served and disembark. 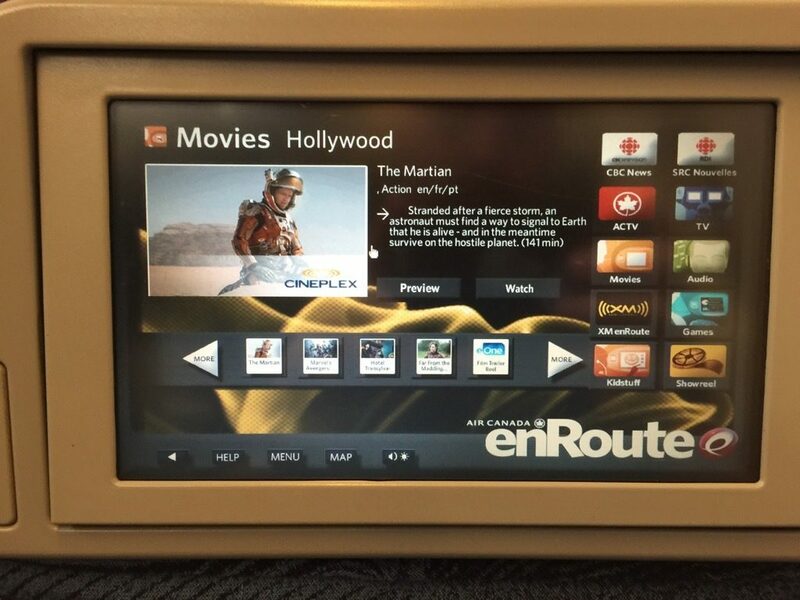 The seats of the 16th row are located behind the exit row. 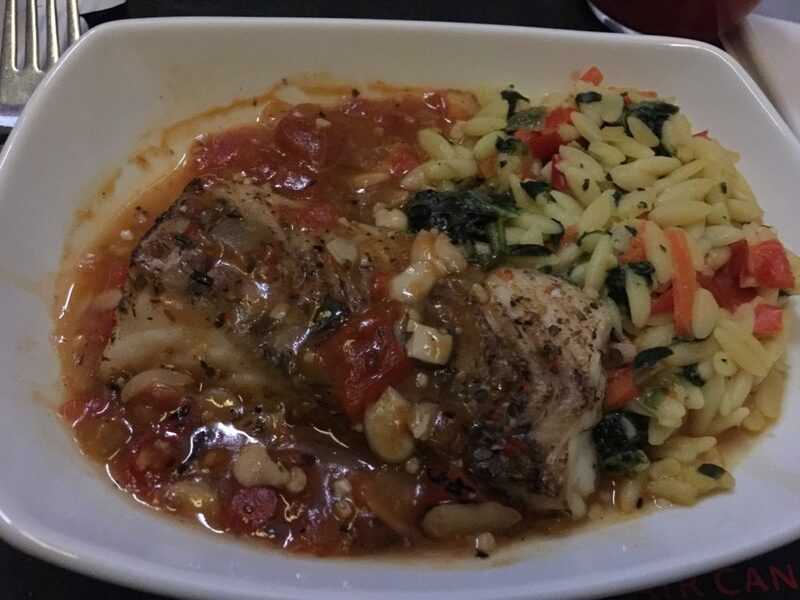 That is why passengers of these seats will take advantage of extra legroom. 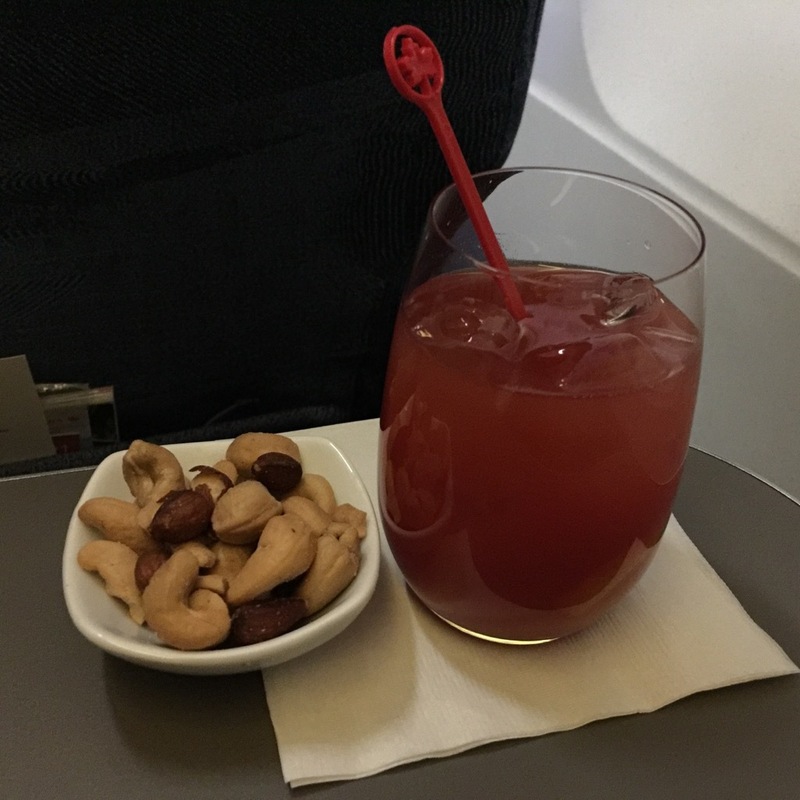 However, these seats are narrower than standard as the tray tables are in the armrests making them immovable and have no floor storage during take-off and landing. Passenger of the seat 17D will feel comfortable as there is no seat in front. 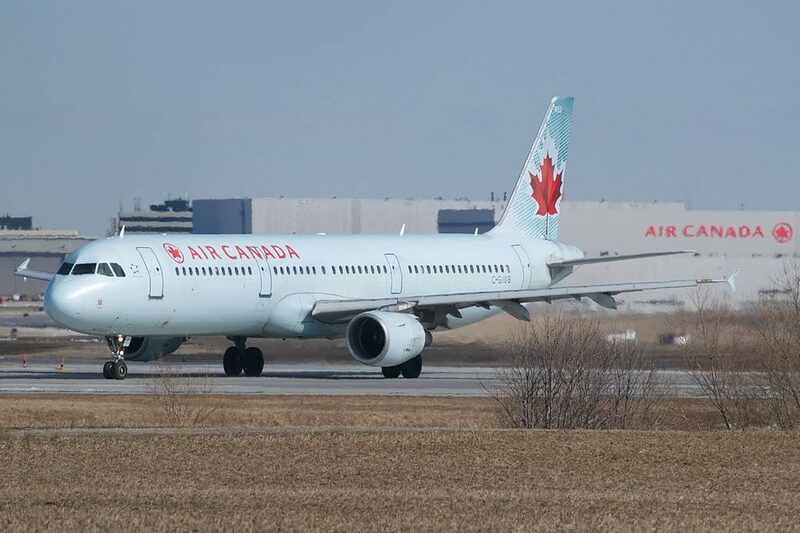 At the same time there is no floor storage during take-off and landing. Close location of the lavatory may represent problem for passengers of the seats 27C, 27DEF and 28AB. The seats 27DEF are not reclining but the seats 28AB may have limited recline. 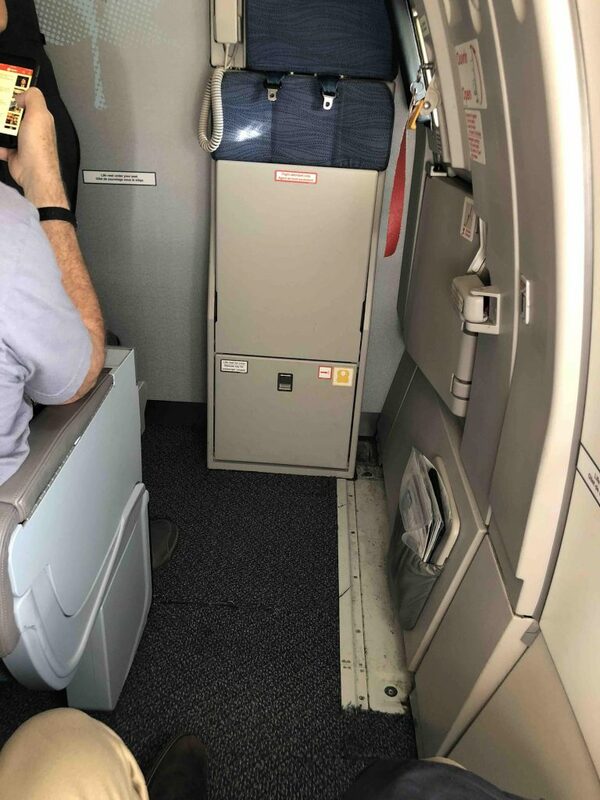 The last 12 rows of Economy class are located behind another exit row. All the seats here have 3-3 configuration. 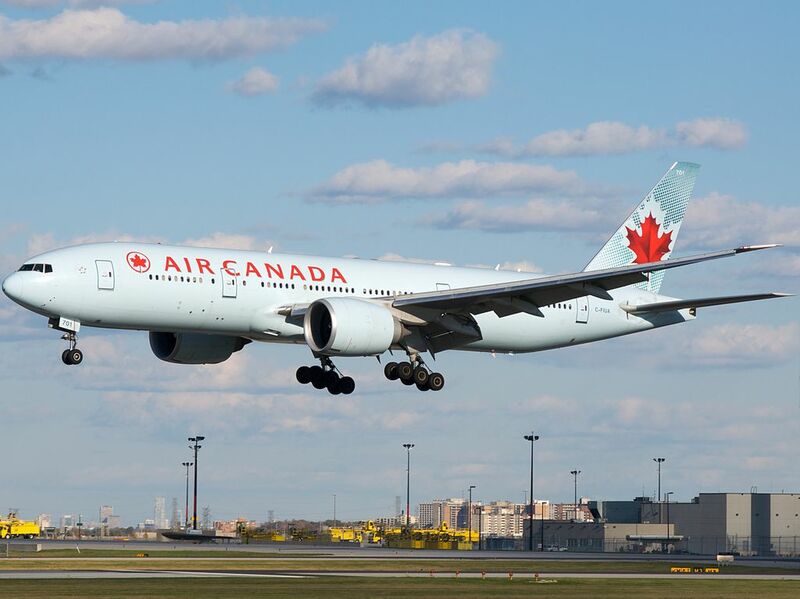 The seats of the 29th row are designated by Air Canada as preferred seats that may be reserved for additional fee. Elite level members may reserve these seats with no additional charge. These seats are considered best seats due to extra legroom. 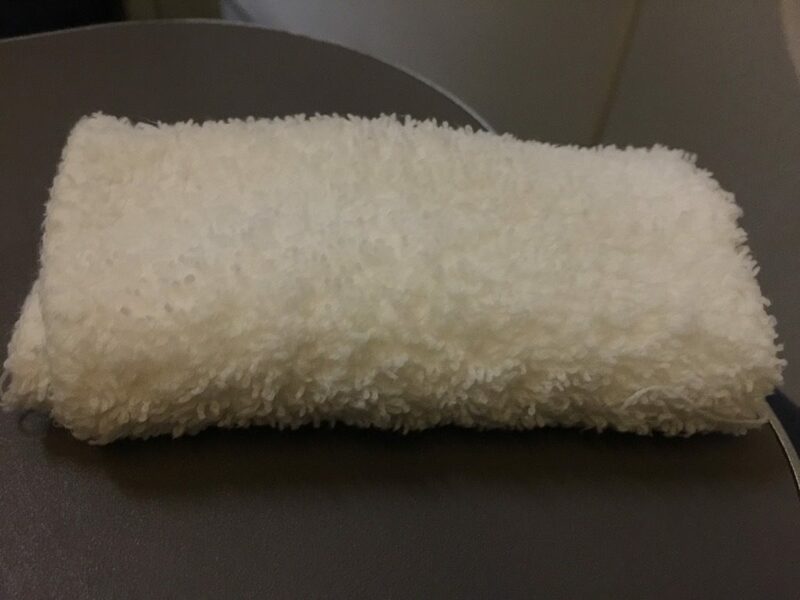 Passengers tend to gather in the tail of the airplane in order to visit lavatories and it may cause discomfort to passengers of the seats 39C and 39D and of the seats of 40th row. In addition the seats of the 40th rowmay have limited recline. 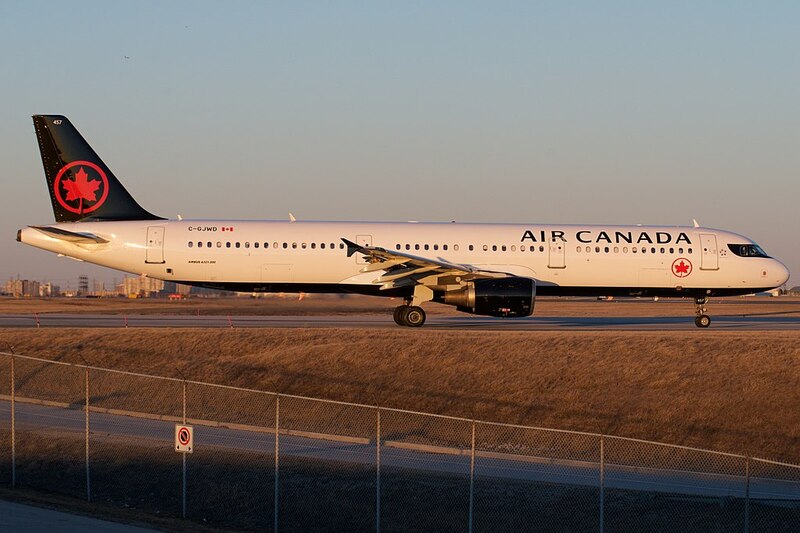 This version of Airbus A321 offers 185 seats of two classes: business and economy. 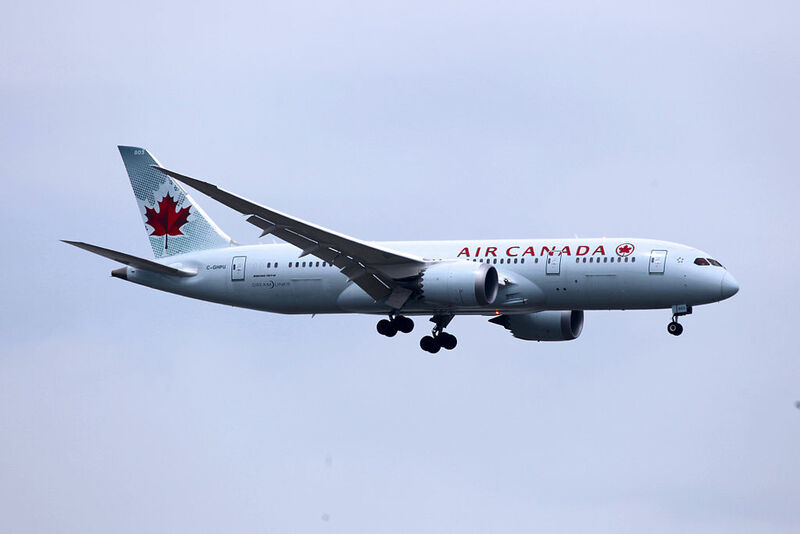 Business class consists of 16 recliner seats that are located in 4 rows per 4 in each. Due to position of the bulkhead the legroom of the seats of the 1st row is restricted a little. Close location of the galley and lavatory may cause discomfort as well. Economy class offers 169 standard seats divided into three sections. First section consists of 4 rows of seats that have 3-3 configuration. First 2 rows in this section, i.e. 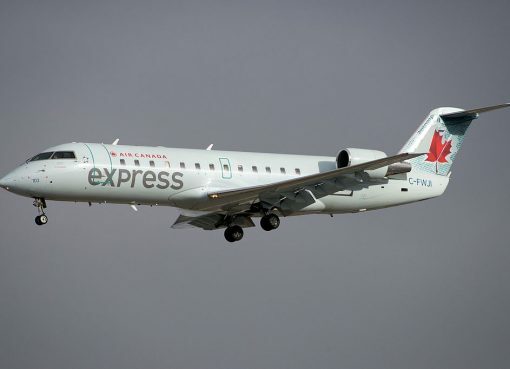 the seats of the 12-13th rows are designated by Air Canada as preferred seats to reserve which an extra fee must be paid. 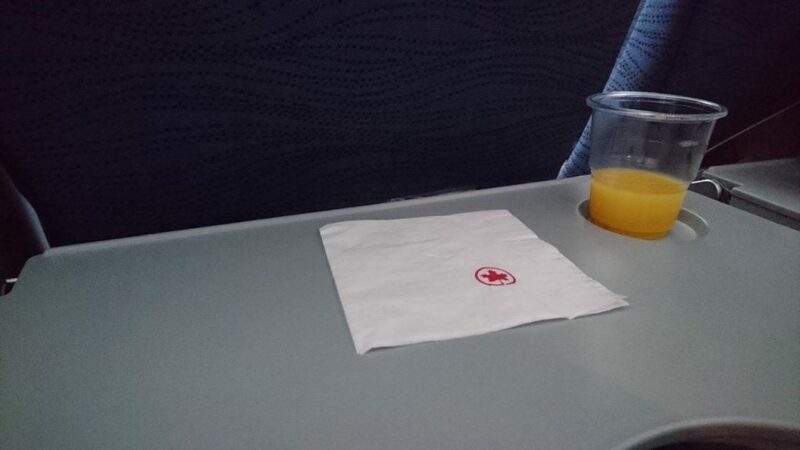 Only Elite level members of Air Canada may choose these seats free of charge. 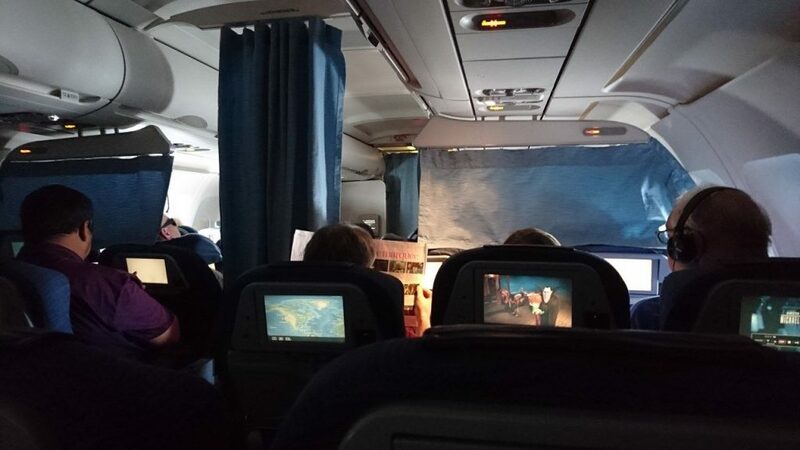 The seats of the 12th row have the following disadvantages: curtain located in front that separates these seats from the seats of business class. As the tray tables are built-in the armrests the width of these seats is reduced a little. Also these seats have no floor storage during take-off and landing. Because of the exit row located behind the seats of the 15th row are less reclining than standard. Behind the exit row the second section of economy class seats is located. This section contains 13 rows of seats. 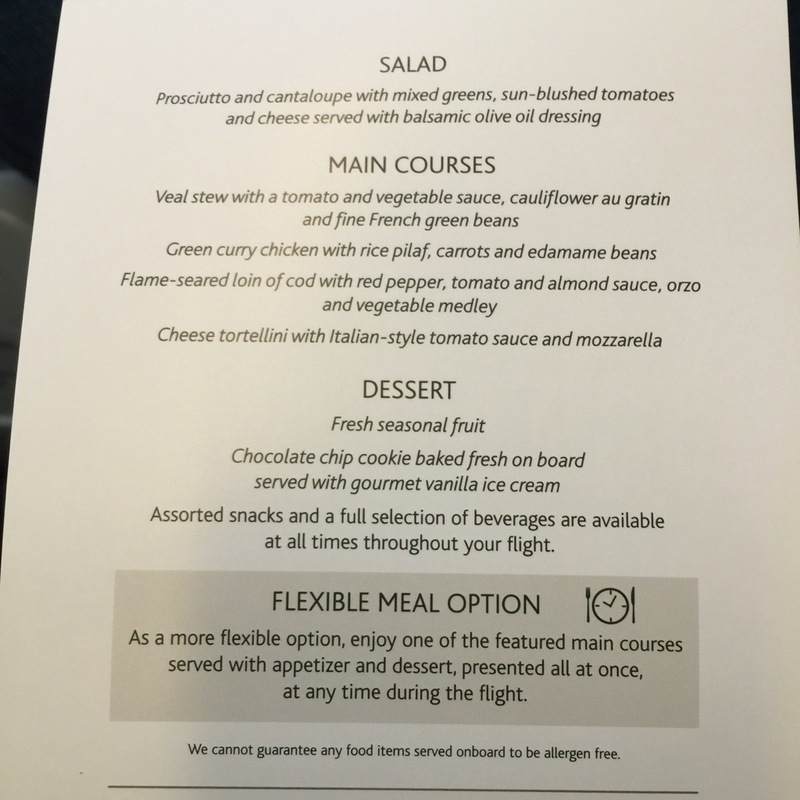 The seats of the rows 16-17 are designated as preferred seats to book which an extra charge must be paid. These 2 rows offer 11 seats. 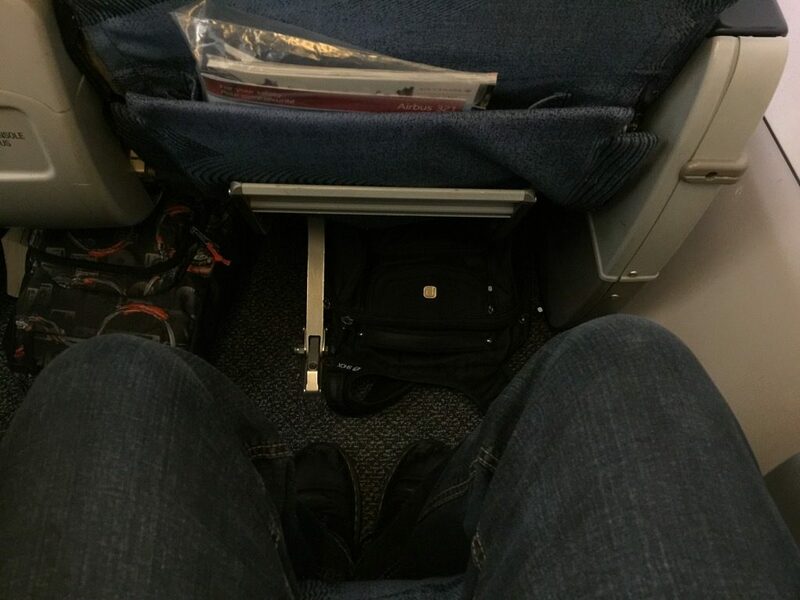 Thanks to the exit row located in front the seats of the 16th row have extra legroom. 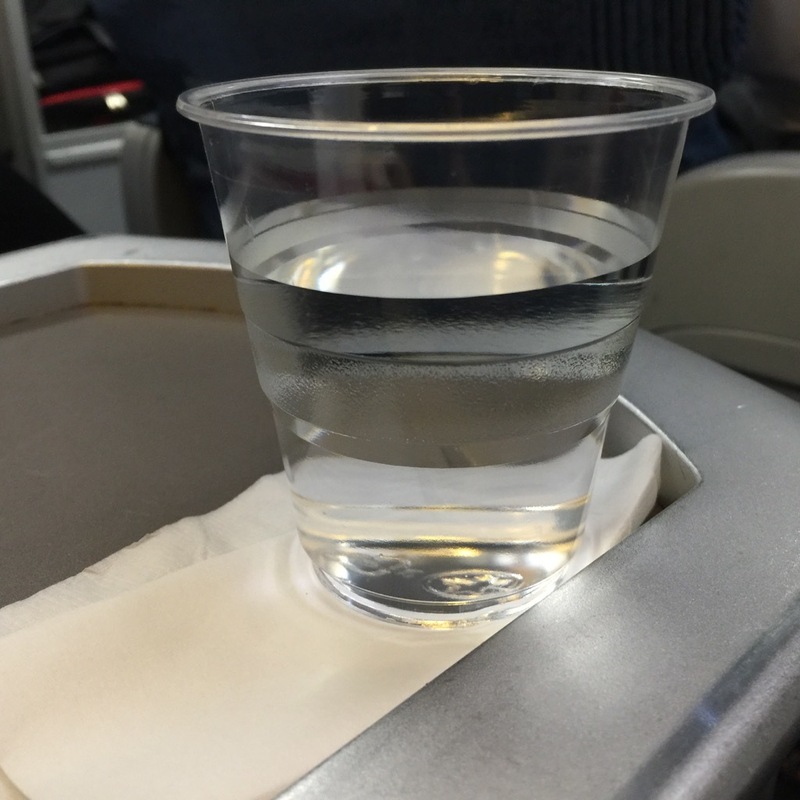 However, these seats have no floor storage during take-off and landing. Protrusion of the exit doors inside may cause discomfort to passengers of the seats 16A and 16F. Passengers of the seat 17D will take advantage of additional space for their legs. 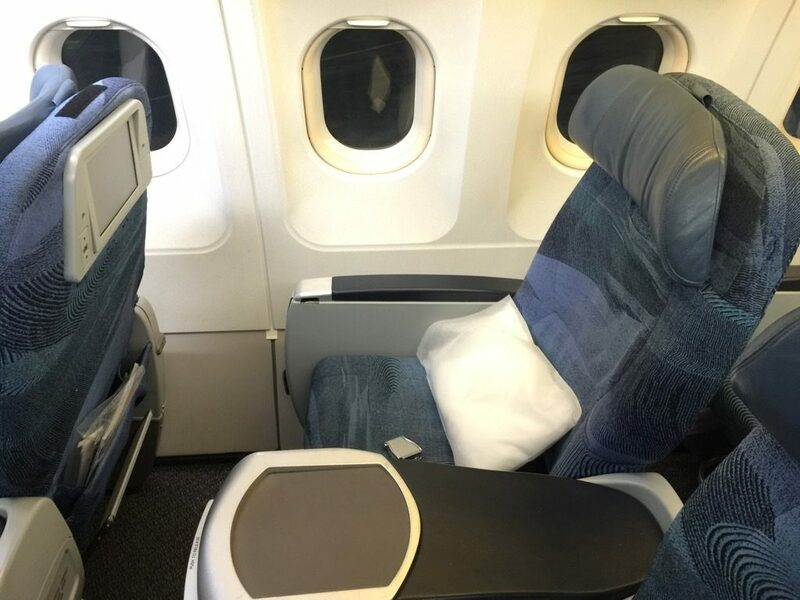 This seat is considered good seat but as the tray table and video displays are in the armrests the width is slightly reduced. Congregation of passengers may cause inconvenience to passengers of the seats 27C, 27DEF and 28ABbecause lavatories are located here. 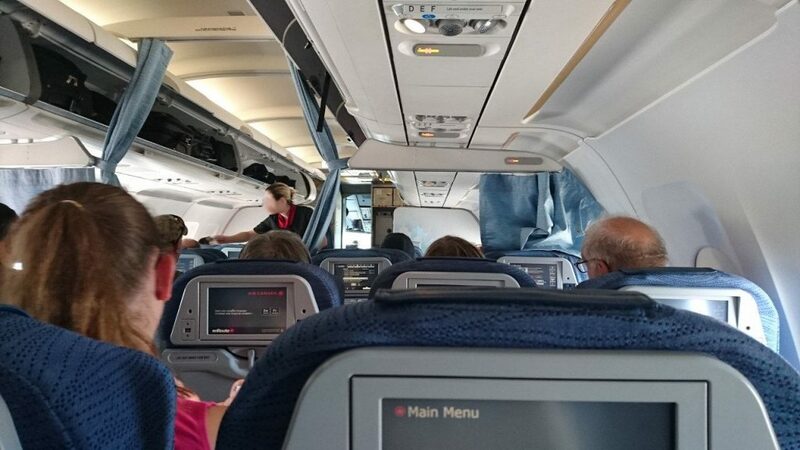 As there is no seat behind the seat 27C is often bumped by other passengers and crew members passing by. The seats 28AB are less reclining than standard due to exit row located behind. The third section consists of 12 rows of seats that have 3-3 configuration. The seats of the 29th row are designated as preferred seats to reserve which and extra charge must be paid. 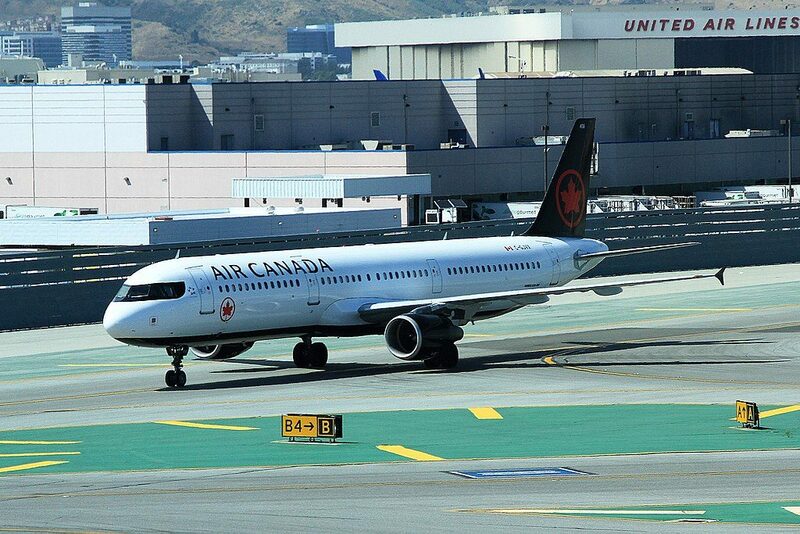 Elite level members of Air Canada may reserve these seats free of charge. Passengers of these seats will feel comfortable thanks to additional space for their legs. 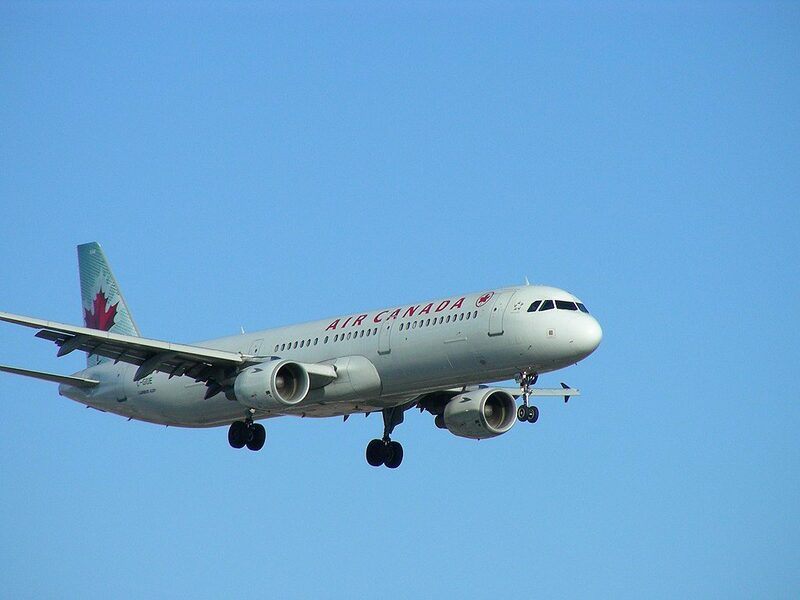 Among disadvantages: reduced width of the seats and lack of floor storage during take-off and landing. Protrusion of the exit doors inside slightly reduce the extra legroom of the seats 29A and 29F. 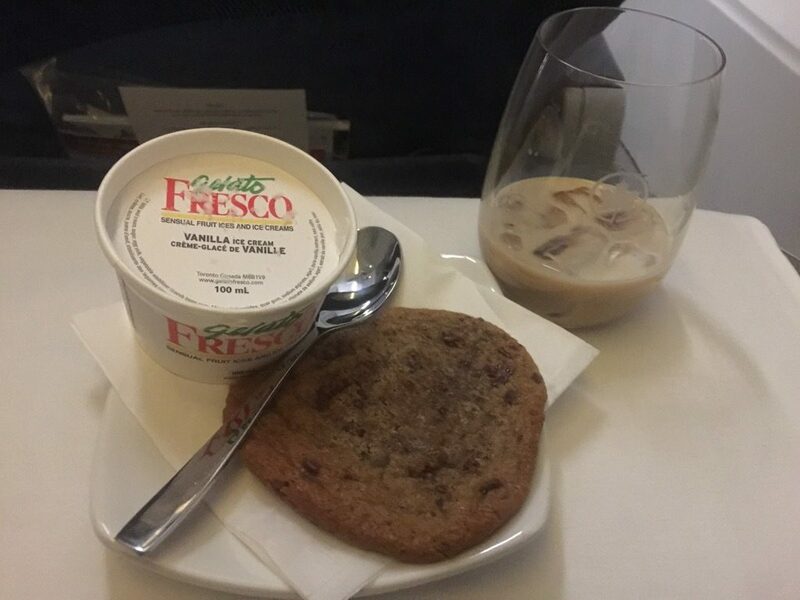 The noise from the galley and lavatories will cause discomfort to passengers of the seats 39C, 39D and the seats of the 40th row. Limited recline makes the seats of the last 40th row bad seats. Audio. 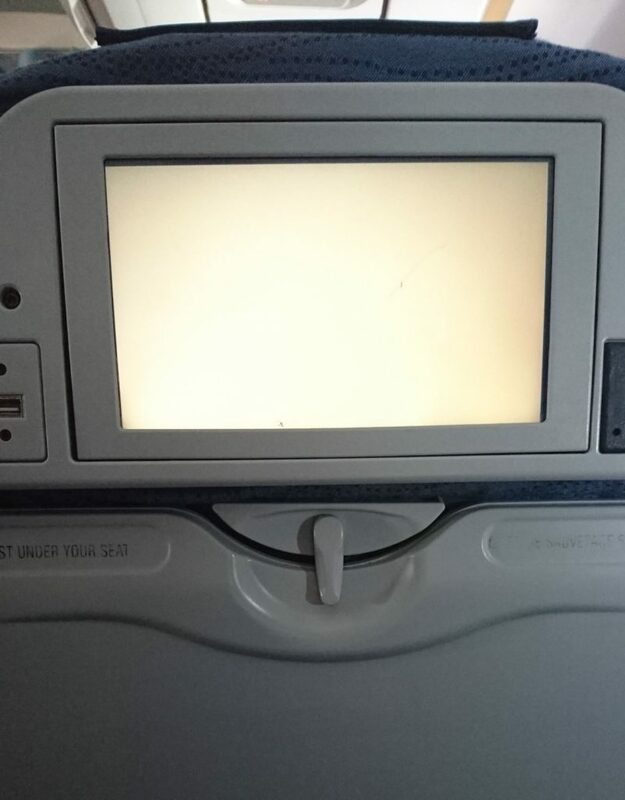 In seat audio video on demand is available on board this aircraft. AC Power. 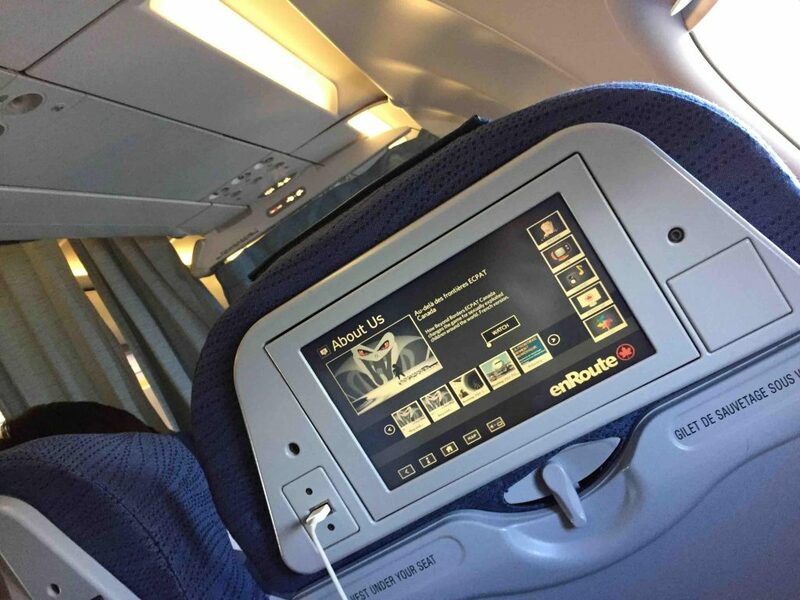 Power ports are accessible from every seat in Business Class. 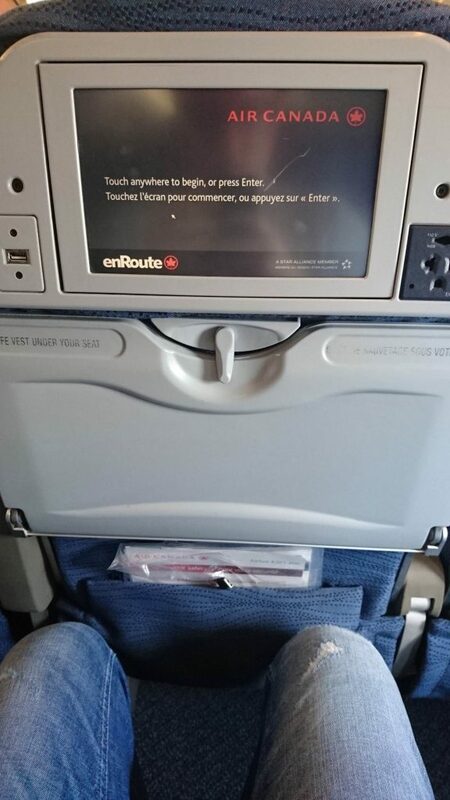 In Economy, power ports are shared and are located between seats. Internet. 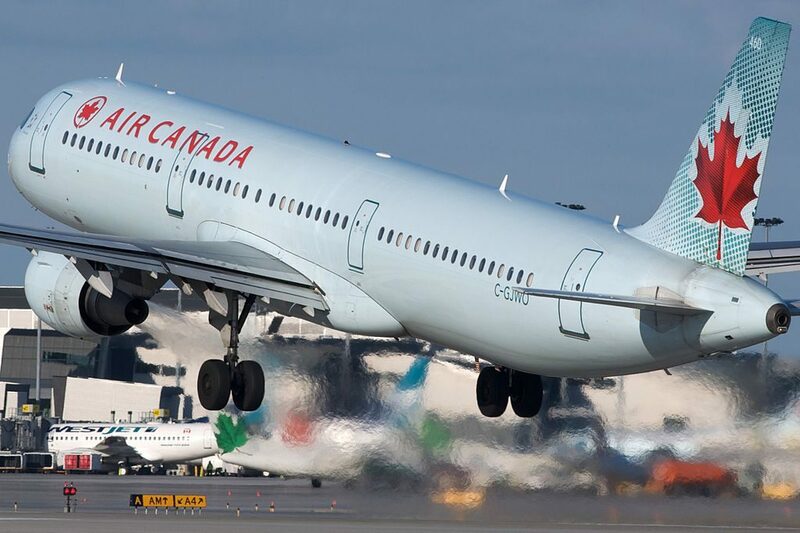 Air Canada offers internet service for select flights to and from the US using Gogo service. Various time and cost plans are available. More information on the service is listed here. 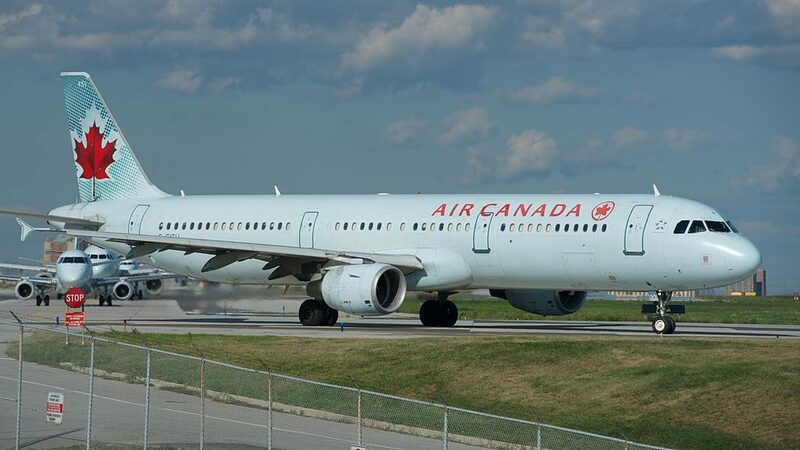 Thanks to visiting AirlinesFleet.com and read article : Air Canada Fleet Airbus A321-200 Details and Pictures.